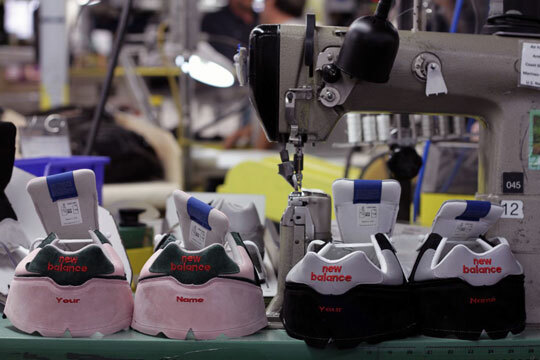 On April 5, 2011 New Balance will launch the brand’s first custom shoe program. Kicking things off, customers will be treated to a US made 574, produced to customer specifications through a simple web interface. We’ve seen custom sneakers before, and after nearly 10 years of internet based opportunity, the basics aren’t new. 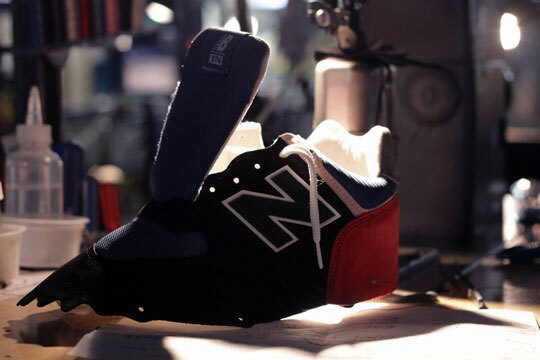 However, in employing the Norridgewock, Maine, manufacturing facility, New Balance highlights a core plant (responsible for 1/4 of New Balance North American sneaker shipments) and highlights a tradition of New England shoe making. 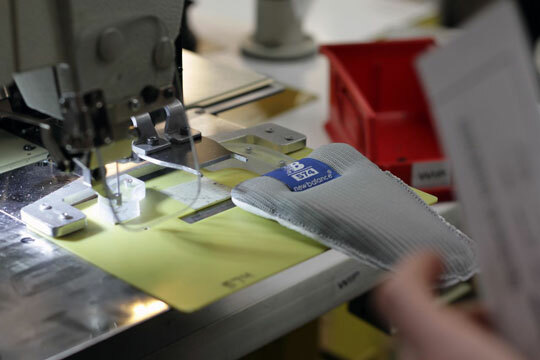 Support American manufacture and wear something a little distinct in the process. It’s a win, win program.